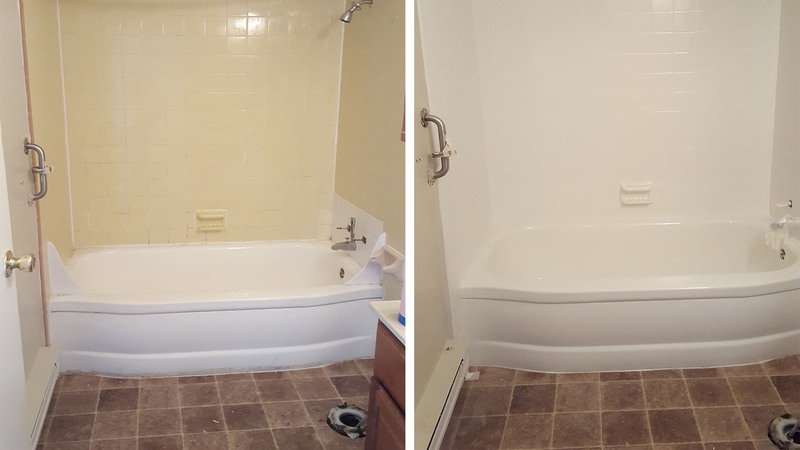 The Bathroom Surface Pros LLC specialty is turning any size bathroom into exactly what you envision when you think about your dream bathroom. Elegant, funky, modern or classic—we’ve had the pleasure of doing it all—and even combining styles for truly unique results! At Bathroom Surface Pros LLC we’re not afraid to say we appreciate a good bathroom. If you’re looking for bathroom remodeling experts, you’ve come to the right place! Bathroom Surface Pros LLC is in the business of creating fantastic bathrooms even if room size is a limitation.